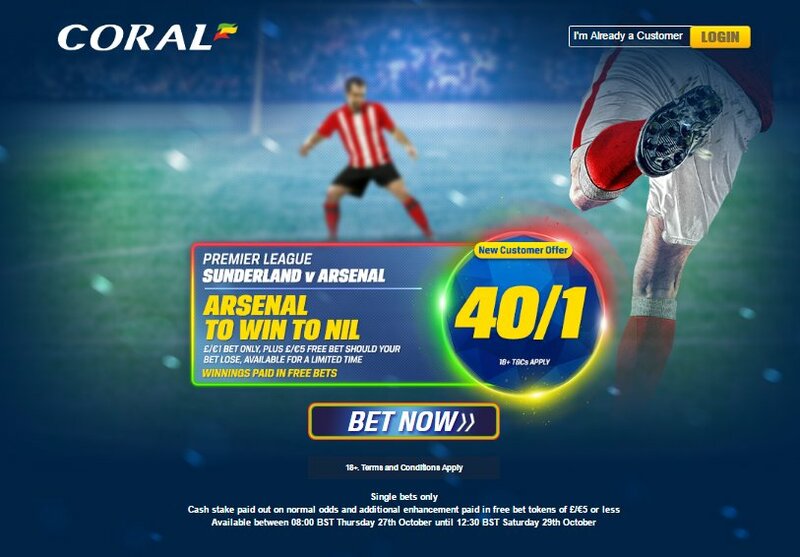 In-form Arsenal head to rock bottom Sunderland on Saturday's Premier League lunch-time match. Who will win? 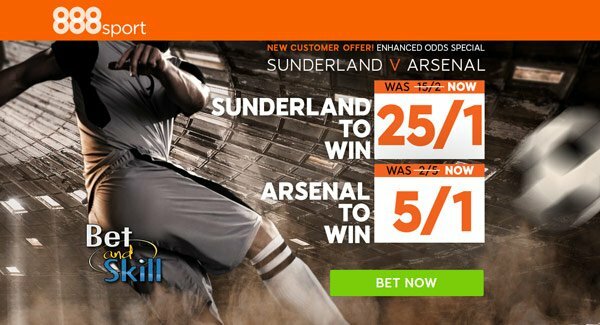 This article contains our Sunderland v Arsenal betting preview, with expert predictions, betting tips, probable lineups, team news, enhanced odds, exclusive free bets and no deposit bonuses on the clash! Sunderland are still looking for their first win in the Premier League this season having lost seven of their nine fixture in the top flight so far. Furthermore, they have scored just three goals in their last six league games. Plus, the Black Cats were eliminated from the EFL Cup in midweek as Southampton earned a 1-0 win thanks to a stunning strike from Sofiane Boufal. Sunderland are still set to be without Sebastian Larsson, Fabio Borini, Jan Kirchhoff, Vito Mannone, Adnan Januzaj, Jason Denayer and Lee Cattermole this weekend. The likes of Javier Manquillo, John O’Shea, Lamine Kone and Patrick van Aanholt may form the back four. 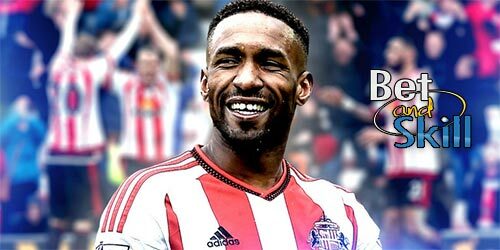 Jermain Defoe only played 18 minutes on Wednesday night, and he is expected to return to lead the line against the Gunners. Arsenal enter this match on a 13-game unbeaten run that has lift them second in the Premier League. Anyway, the Gunners squandered the opportunity to go clear at the top of the league table last weekend as they recorded a goalless draw against Middlesbrough at the Emirates. Arsene Wenger's men are undefeated in their last 9 direct matches against Sunderland in all competitions. Granit Xhaka serves the third of his three-match suspension. Theo Walcott will undergo a late assessment but he is expected to miss out and to be replaced by Alex Oxlade-Chamberlain. Mesut Ozil and Alexis Sanchez were rested for Tuesday night’s EFL Cup tie and look set to return to the starting XI. In defense, Nacho Monreal is also a doubt, which means Kieran Gibbs could start. 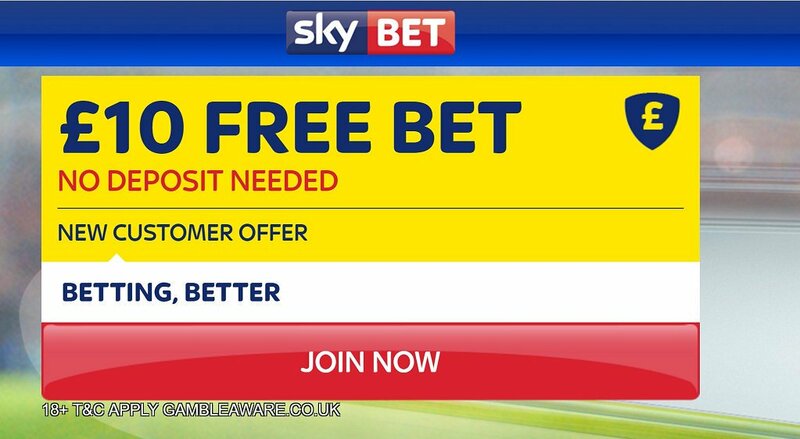 "Sunderland v Arsenal predictions, betting tips, lineups and free bets (Premier League - 29.10.2016)"